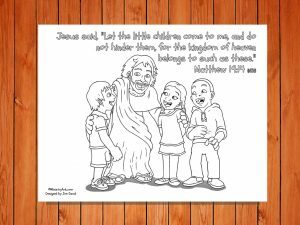 The ‘Let the Children Come’ Printable (Matthew 19:14) was created to help children remember that they are loved and fully accepted by Jesus. 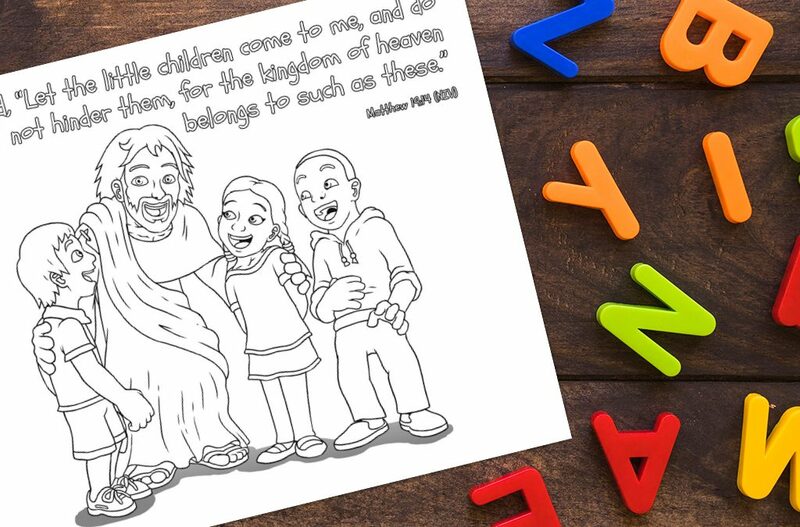 Jesus welcomes children to him with open arms. 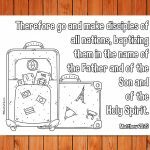 This simple coloring sheet is available in two translations; New International Version and International Children’s Version. 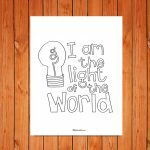 This printable sets a challenge for each one of us that has – or that works – with children. 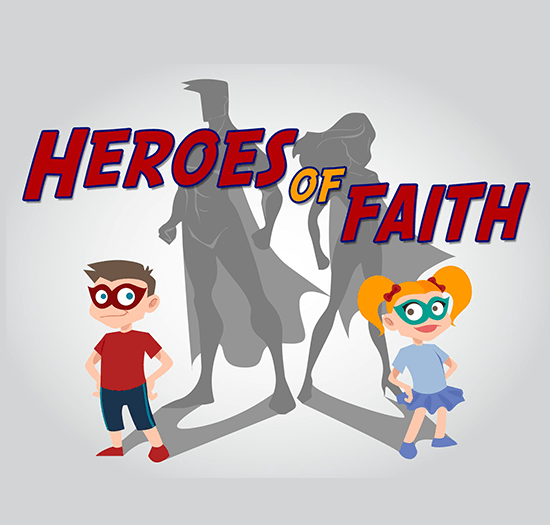 How are we encouraging and letting the little children come to Christ? Are we preventing them from coming close? Have we putting limits on our children? 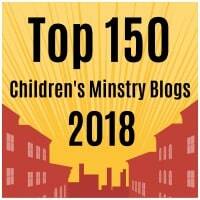 Are we allowing the Holy Spirit to have space to work on our children’s lives? Don’t be afraid to let the children come to Christ. Don’t hold them back. 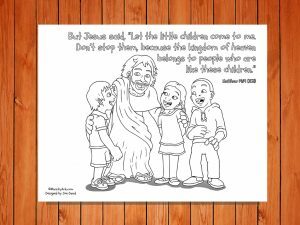 Allow them to run to Him – pray that they would! 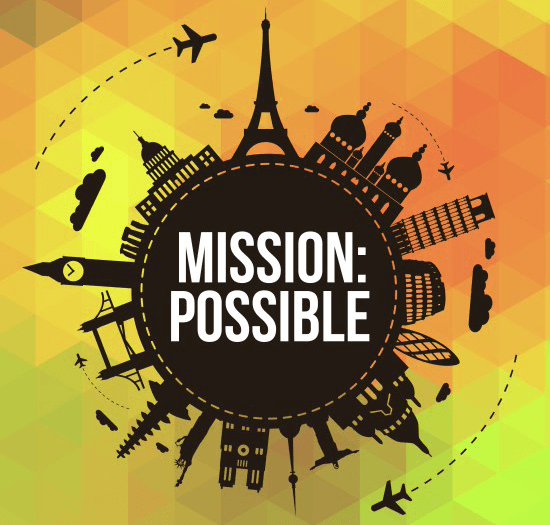 As they do their lives will be transformed in unimaginable ways and you will wonder why you ever withheld them or wondered if they were able to experience his transforming power. He is able to do more than you can imagine in the lives of your children. So don’t hold them back. Let them go. And allow them to run into His loving arms!